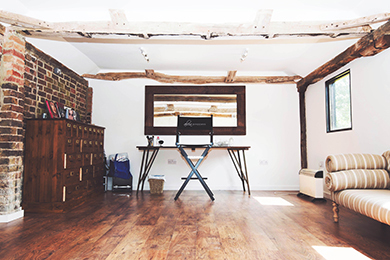 Our Wedding Make-up team are based in Northampton but also travel to Daventry, Silver Stone and Banbury. Coventry, Rugby, Northampton, Banbury, Daventry, Leamington Spa, Coventry, Towcester, Market Harborough, Lutterworth, Brackley, Silverstone, Banbury, Bicester, Southam, Byfield, Canons Ashby, Althorp, Long Buckby. As well as offering makeup in Northampton we have also started to cover Sussex and surrounding areas. We have carried out our Wedding makeup service at many of the major Northamptonshire Hotels and Weddings locations throughout Northamptonshire and surrounding Counties. However many brides prefer to have their Make-up applied in their own home. Whether in Northamptonshire, Northampton or anywhere across the midlands we want to be involved in making your day a day to remember.